Time is running out to have your say about smoking or vaping in public. Niagara Region Public Health has posted an online survey about it on the Niagara Region website. 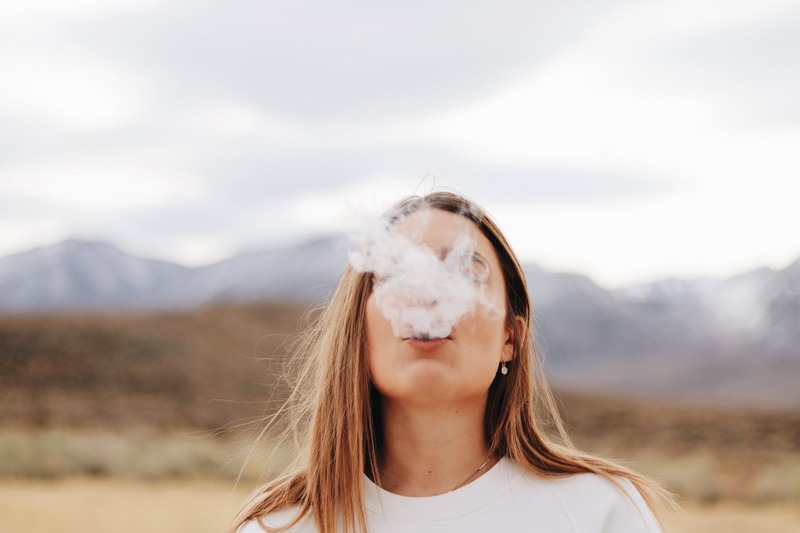 Officials want to know what you think about vaping and smoking tobacco or cannabis in outdoor public spaces. The survey takes about 10 minutes to complete and the results will help shape a future policy. You have until this Friday to fill it out and everyone who does will be entered to win one of three $50 gift cards.